This qualification is primarily aimed at supervisors/junior managers working within the food manufacturing industry, but will also be of benefit to caterers and retailers. 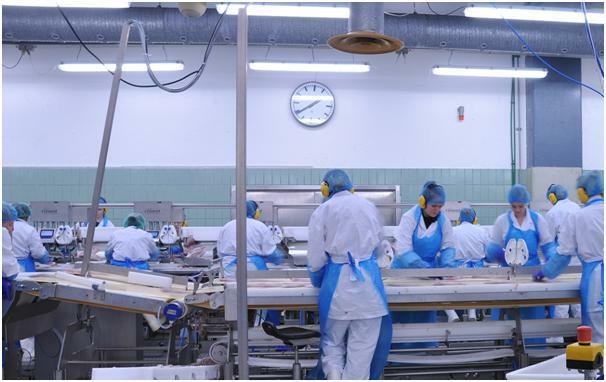 Hazard Analysis and Critical Control Point (HACCP) provides an effective and practicable management tool for identifying food safety hazards and ensuring that adequate controls are in place. This Level 3 qualification covers the importance of HACCP-based food safety management procedures, the preliminary processes for HACCP-based procedures, development of the procedures, monitoring of critical control points and corrective actions and the evaluation of the procedures. Holders of this qualification will have the appropriate knowledge and understanding to be an integral part of a HACCP team and to supervise the implementation of a HACCP-based system in the work environment. The qualification is firmly based on the National Occupational Standards developed by Improve, the Sector Skills Council for the food and drink manufacturing industry, and conforms to the qualification template developed by RSPH, other awarding bodies and Improve. The reading list is available in the syllabus document.